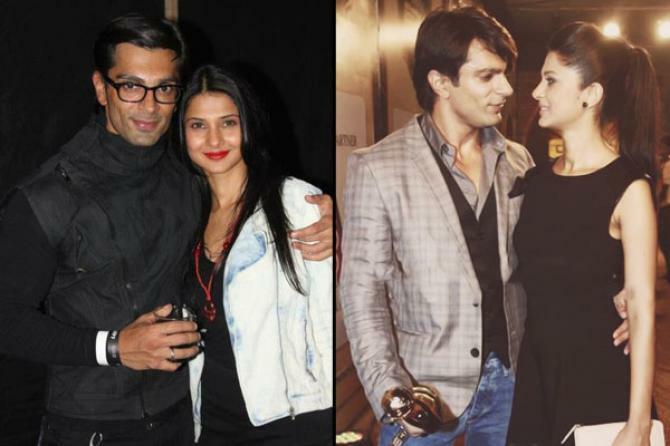 Yes, Karan Singh Grover and Jennifer Winget, as well know, were married at one point. The two got hitched in 2012 and in 2014, they parted ways. Jennifer’s chemistry with her ex-husband has always grabbed eyeballs and it’s doing so even now. Earlier, talking about her failed marriage with Karan, Jennifer had confessed, “It was an experience, and an amazing roller-coaster ride. There were some happy and sad moments. But I know that I gave my 500% (to my marriage), and no one can point a finger at me. I don't regret a single day of my life. But, s**t happens. I don't feel bitter or hold any grudges. I am in a happy space. People might think otherwise, but that's not the case”. 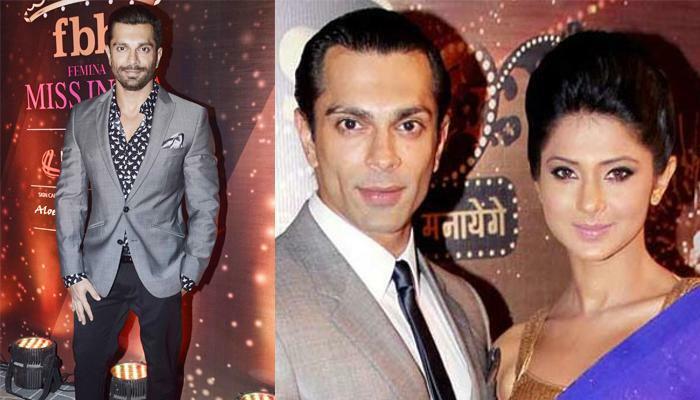 Karan Singh Grover went on to marry his Alone co-actor and Bollywood actress, Bipasha Basu. Talking about their marriage, Jennifer had commented, “I wish them good luck, and a happy married life. I think they make an amazing couple. Marriage is a beautiful thing if two people work on it and want to be together. May God bless them. I feel love is an amazing thing, and if you can feel it for someone, it is great”. On being asked if it all took a toll on her emotional side, Jennifer said, “It's sad when any relationship, not just marriage, doesn't have a fruitful ending. I had lived with him for so long, so it obviously took me a while to deal with the situation. I experienced a gamut of emotions, but I was so strong that I came out of it without any trouble. Also, I had a lovely support system in my family and friends. Today, all of us are in a happy space”. Well, we were shocked when the news of Jennifer and Karan parting ways had broken out. But now we are happy to see the two in their own comfortable spaces. 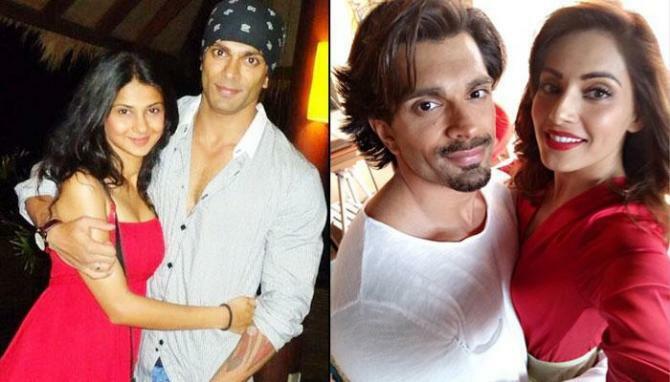 Do let us know as to how you feel about Karan Singh Grover calling Jennifer Winget beautiful for her show, Bepannaah.